The Runnymede – Stamfordham road, Westerhope, Newcastle Upon Tyne. 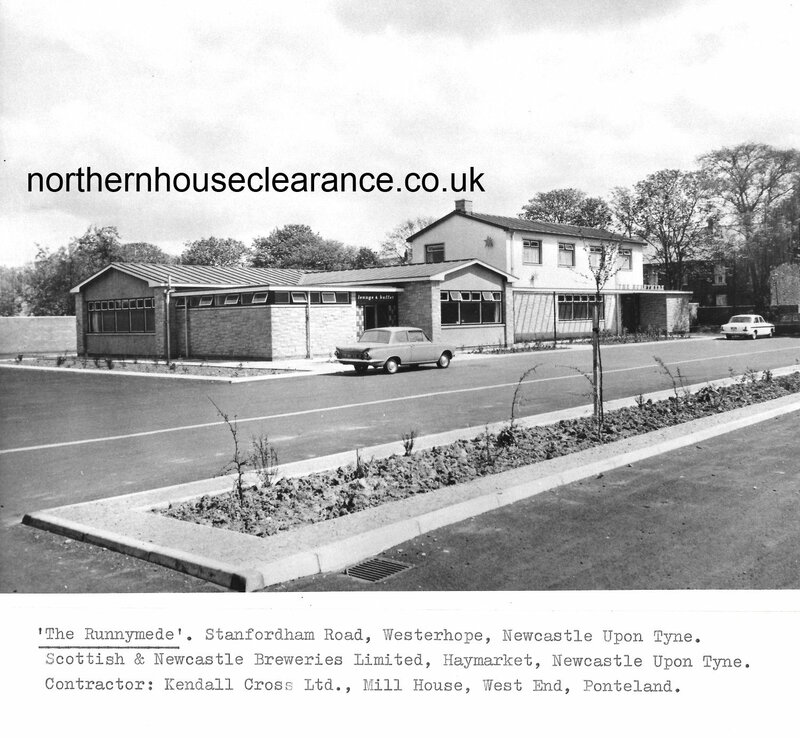 Scottish & Newcastle Breweries Limited, Haymarket, Newcastle Upon Tyne. Contractor: Kendall Cross Ltd. Mill House, West End, Ponteland.